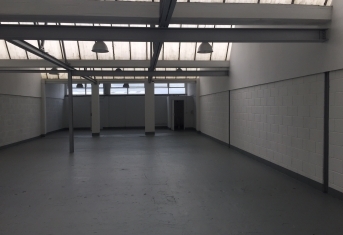 2 storey unit with roller shutter and own private forecourt area. 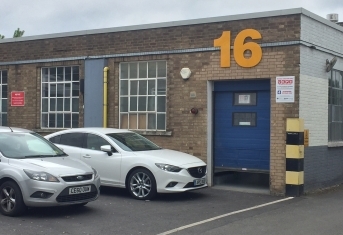 94 Farnham Road has a fascinating history of influential business ideas. It was formerly the home of Satchwell Controls whose founder, Leonard Satchwell, was a prolific inventor. One of his inventions can still be found in virtually every home around the world today: the first commercially available room thermostat for use with central heating systems. 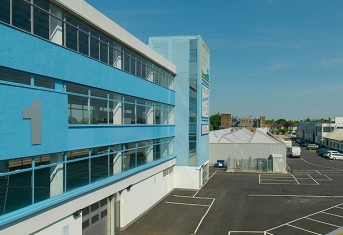 Now Slough Business Park offers you the space and opportunity to develop your own business ideas. 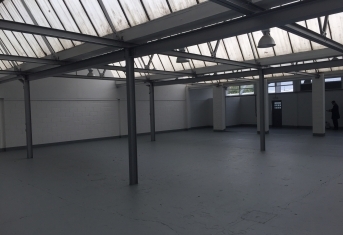 The excellent value industrial/ warehouse and office units range from 427 sq ft to 15,741sq ft and provides the potential to tailor them to your individual needs. 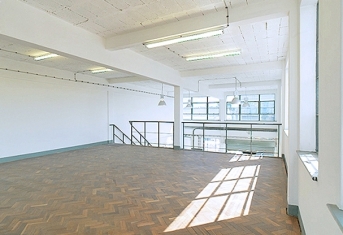 The list of possible uses is endless, from leisure facilities to logistics. 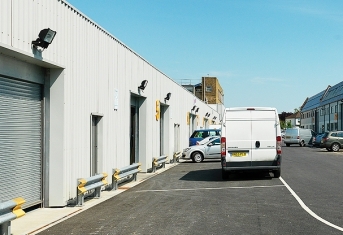 Slough Business Park is located just off the A355 within a mile of junction 6 of the M4 and only a few minutes drive to the M25 and M40. 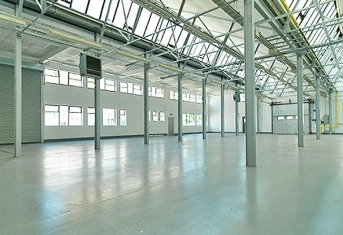 The Park is also just 15 minutes drive from the home of the UK film industry at Pinewood. What’s so great about Slough? 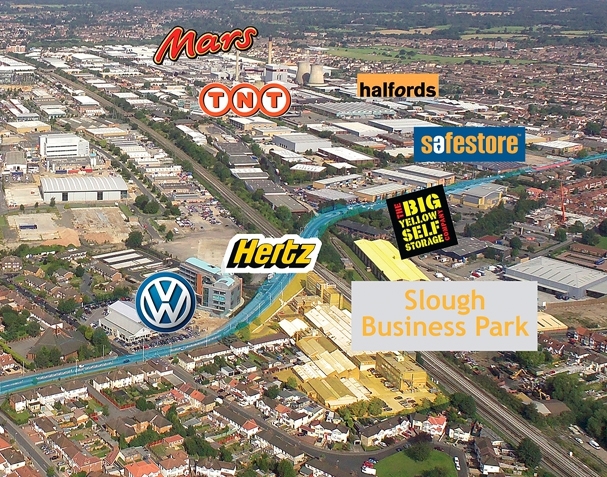 If you think you know everything there is to know about Slough, think again. Because as well as being one of the UK’s most diverse towns, it’s also one of the most surprising, bordered by green spaces and first class shopping, eating and leisure facilities. 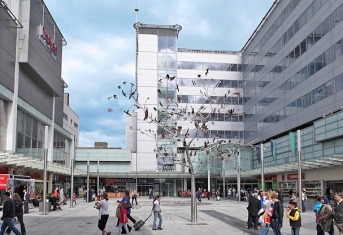 Slough centre is undergoing a £1 billion regeneration programme that’s already seen major improvements that include a multi-million pound station refurb, new leisure facilities plus construction of The Curve, an exciting new learning and cultural centre. Slough Borough Council believes the development will attract £ billions more investment into the town and, of course, jobs. 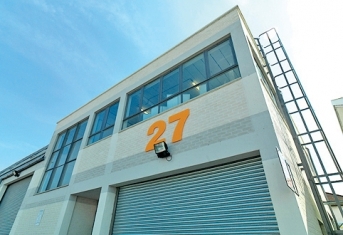 Enquire about Industrial, Warehouses & Office Units in Slough.